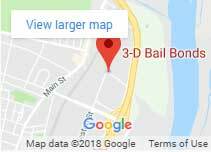 Towns and Locations Served - 3-D Bail Bonds, Inc. If someone can get arrested there, we can get them out! 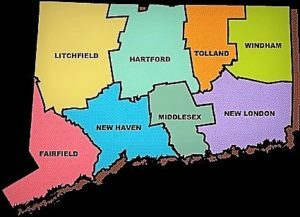 3-D Bail Bonds offers the most recognized bail bonds service in the state of Connecticut. We have bail bondsmen highly recommended in every CT town to serve your bail bond needs immediately. 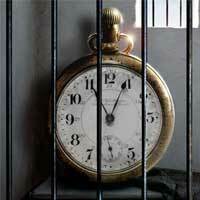 We understand that when customers call, we need to be there within minutes not hours. 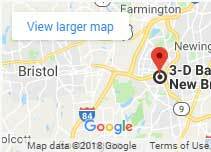 The fastest and most reliable bail agents are located strategically throughout CT. Call your local bail bondsman or bail bondswoman now!